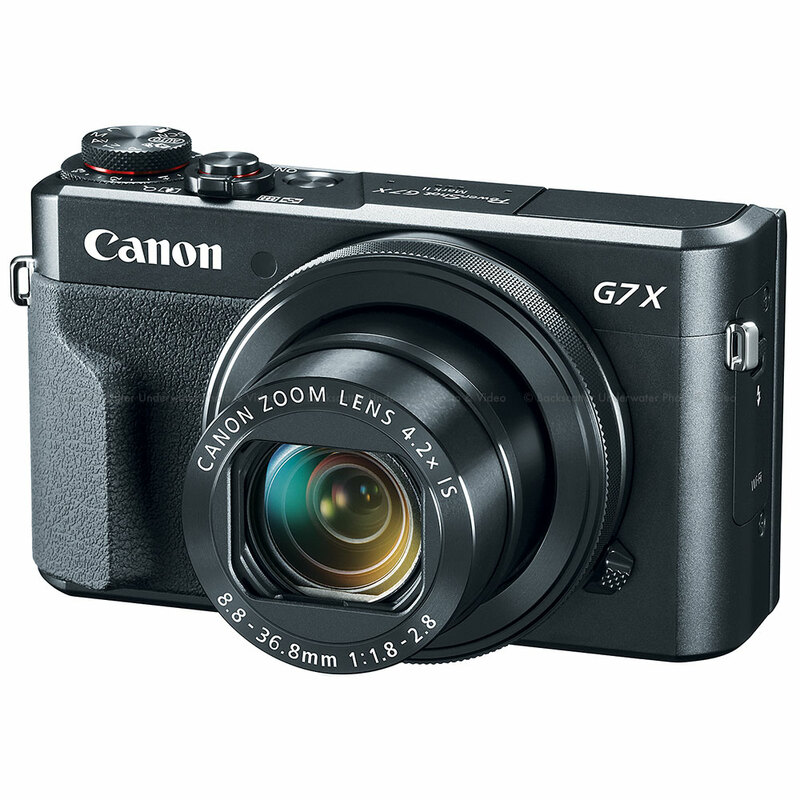 The Waterproof Case WP-DC55 designed for the PowerShot G7 X MkII is waterproof to 130 feet, letting you take great shots underwater or in bad weather. Includes a neck strap and silicone grease. 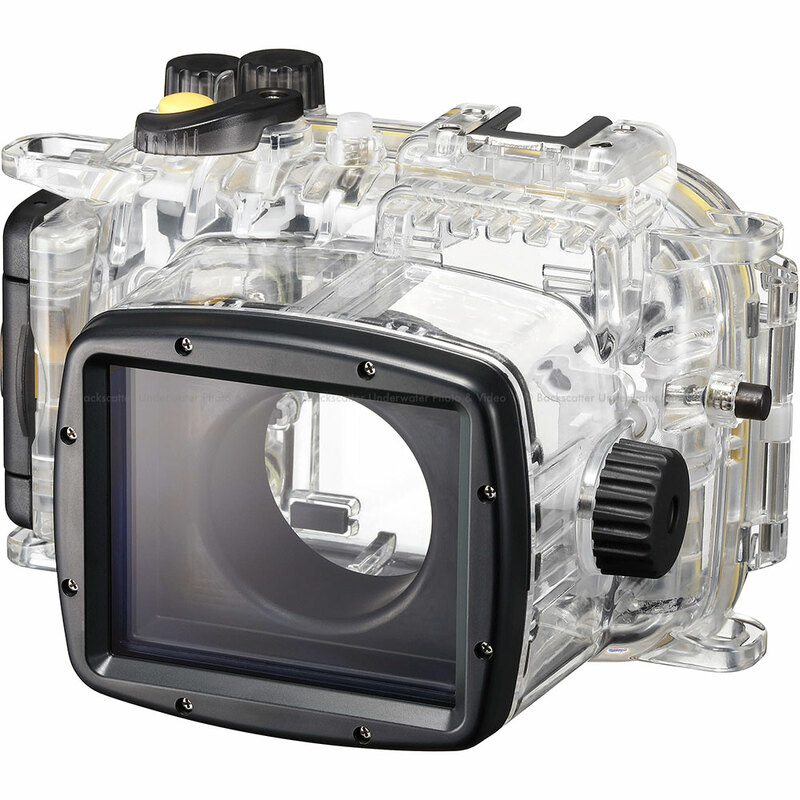 Take great underwater shots and be worry-free during inclement weather with the WP-DC55. Neck strap and silicone grease included.